It’s a great time to be a marketer. We have more tools at our disposal than ever before. Just take a look at Scott Brinker’s Marketing Technology Landscape Supergraphic for proof; there’s a dizzying array of options to help us find and reach the right audience with the right content. All of this shiny new tech requires a new breed of marketer to get the best results. We need to be more technologically adept, more strategic…more sophisticated. To help you reach the next level of marketing mojo, LinkedIn Marketing Solutions recently launched the #SophisticatedMktg movement. Join the movement, and we’ll send you a laptop decal to sport with pride. Show your #SophisticatedMktg swag on social media, and you could win a complete Sophisticated Swag Pack. Everyone’s favorite rock and roll marketer turned conventional wisdom on its head with this holistic look at full funnel marketing. 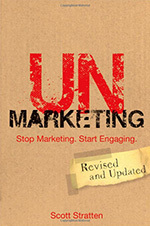 From metrics to SEO, content to email, this book is a greatest hits collection sure to rock any sophisticated marketer. 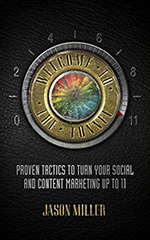 Check out our review of Welcome to the Funnel to find out more. For modern marketers, Big Data is as important as it is misunderstood. Russell and Sean cut through the hype and confusion with concrete examples of how organizations use Big Data to make better decisions, zero in on their ideal audience, and extend marketing reach. 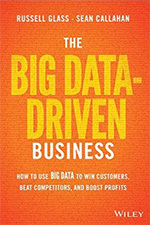 Read our review of Big Data-Driven Business for key takeaways from the book. As brands become publishers, marketers must become writers as well. It can be daunting to shift your mindset from “content creator” or “copywriter” to straight-up writer. Thankfully, Ann has the info you need to succeed. She lays out the basics of engaging writing with an infectiously optimistic attitude. 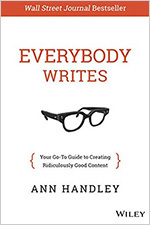 Read our review of Everybody Writes to see what Ann has to say about why she wrote the book and what you can learn from it. As the founder of the Content Marketing Institute, Joe built a career on teaching businesses how to use content to engage an audience. In Content Inc., he goes a step further: Instead of using content to promote a product, put the content first. Build an audience with great content, then build a product that meets their needs. It’s a revolutionary idea, but Joe backs up his methodology with plenty of real-world examples. 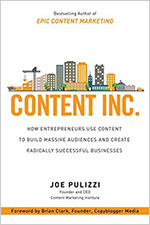 Learn more about Content Inc. in our review. Even as content marketing becomes a bigger piece of marketing strategy (and budget), marketers still struggle with proving ROI for their content initiatives. 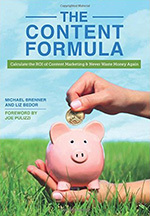 Michael and co-author Liz Bedor take on this tricky issue with solid, straightforward advice. For more from Michael Brenner, read our Q&A. 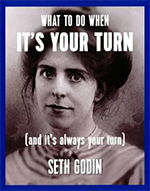 Seth Godin has a gift for distilling a message down to its essence. He can do more with 250 words than some can do with 30,000. So when he expands his thoughts to book length, you know he’s packing in a lot of value. This book is all about helping you find the motivation to take calculated risks and accomplish something amazing—it’s like having a gentle, logical cheerleader on your sidelines. Check out the key takeaways from Seth’s 2015 Ad Week presentation for more Godin goodness. “Growth hacking” is one of those ill-defined buzzwords that sounds great, but frequently doesn’t amount to much. 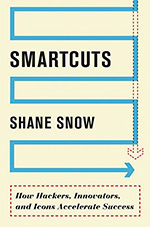 Thankfully, Shane doesn’t use the term in Smartcuts, even though his subject matter is exactly what growth hacking should be. Shane studied hackers of every stripe—those who have found success outside a system—to formulate a system of accelerating success that everyone can use. Marketing operates at the intersection of creativity and business. Hugh MacLeod knows quite a bit about both: He’s a wildly imaginative cartoonist and an accomplished marketer who has built a brand around his work. 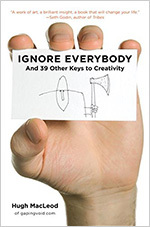 This book helps anyone, but especially marketers, find the inspiration they need to be creative. Check out our eBook, Attention Is a Currency, for more of Hugh’s illustrations. Carlos has a decade’s worth of experience helping B2B organizations change their marketing culture to match the new buyer’s journey. In this book, he tackles the problem of organizational change and makes a compelling case for a new marketing model. 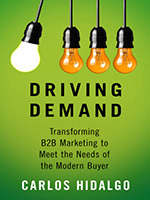 Read our review of Driving Demand for Carlos’ thoughts on marketing transformation. Writing great content is as much about knowing your audience as it is crafting sublime prose. Ardath is the reigning monarch of marketing personas. 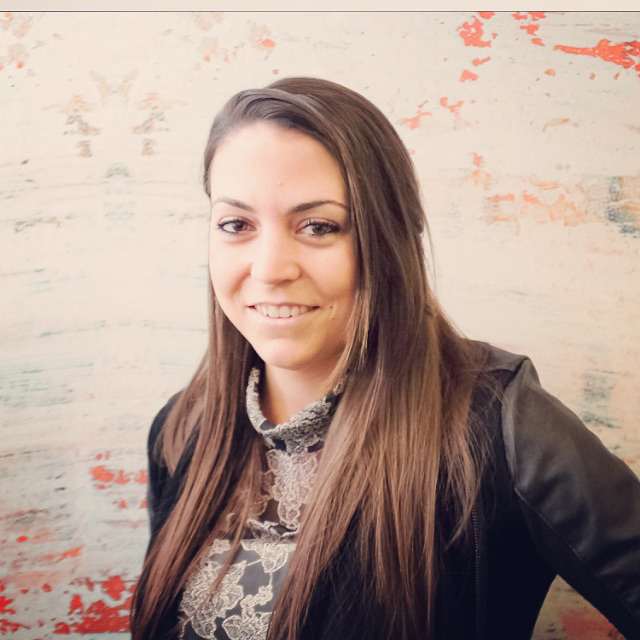 In Digital Relevance, she shares her time-tested methods that take the guesswork out of audience research. For more words of wisdom from Ardath, read our Ask the Expert interview. Canadian dynamo Scott Stratten is waging a one-man war on outdated outbound marketing tactics. He imagines a world where marketing is centered on the customer: always welcome, always looking to add value, always providing a personalized experience. 75% of B2B marketers rank in-person events as one of their most effective content marketing tactics. Even in a digital world, there’s no substitute for real-world interaction. 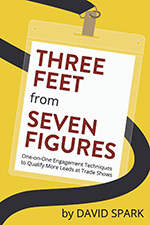 David’s book aims to help marketers get the most out of trade shows and other live events, closing the “three-foot gap” between foot traffic and an engaged potential customer. Listen to Jason’s interview with David on the Sophisticated Marketer’s Podcast for tips on maximizing your in-person events. Jason Miller is fond of saying there’s a PhD in marketing available out there if you just know where to look for it. 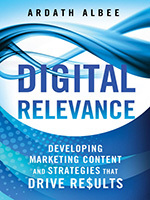 Use these books to continue your sophisticated marketing education, and you can go from student to faculty. And don’t forget to join the #SophisticatedMktg movement for a chance to win five of these books for your personal library.